This article is 2636 days old. If you travel down one of Walkerville’s busiest one-way streets this Spring, be prepared to take a detour. 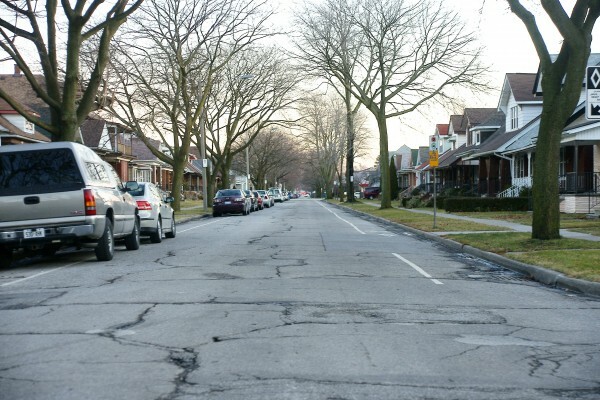 Gladstone Avenue between Wyandotte and Richmond will be repaved once construction season kicks off. Work includes new storm sewers, sanitary sewers, watermain, curbs, sidewalks and a fresh paving of the street. Coco Paving will undertake the work at a cost of $2,057,000.